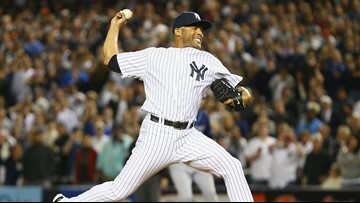 New York Yankees closer Mariano Rivera pitches against the Tampa Bay Rays in the ninth inning during their game at Yankee Stadium in the Bronx borough of New York City on September 26, 2013. 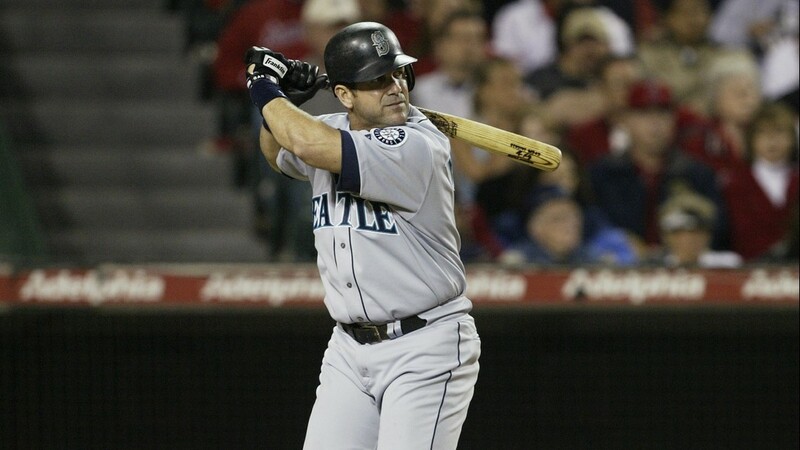 Seattle Mariners designated hitter Edgar Martinez waits on a pitch during a game against the Anaheim Angels at Angel Stadium in Anaheim, California on April 13, 2004. 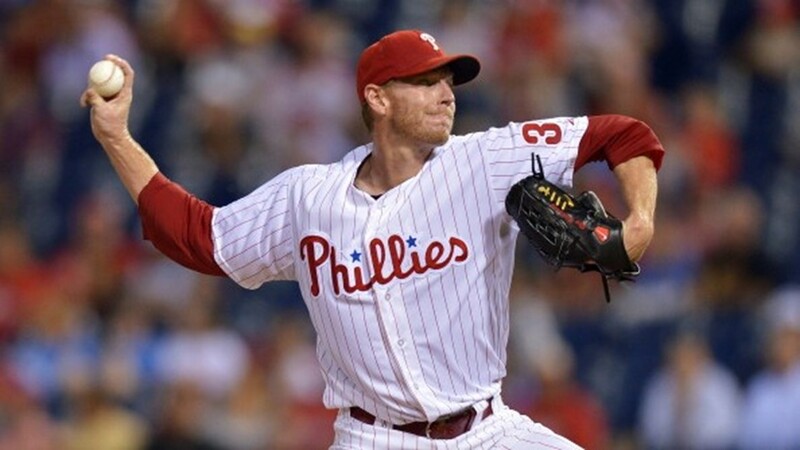 Philadelphia Phillies starter Roy Halladay delivers a pitch in the first inning against the San Diego Padres at Citizens Bank Park in Philadelphia, Pennsylvania on September 12, 2013. 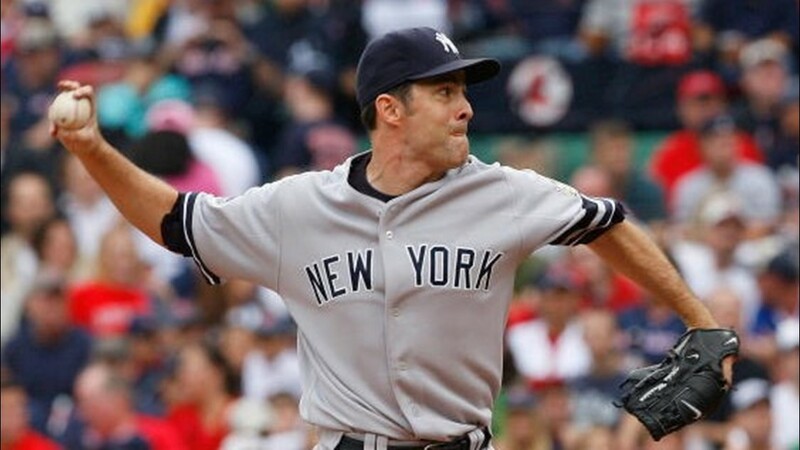 New York Yankees starter Mike Mussina throws to home plate against the Boston Red Sox at Fenway Park in Boston, Massachusetts on September 28, 2008. 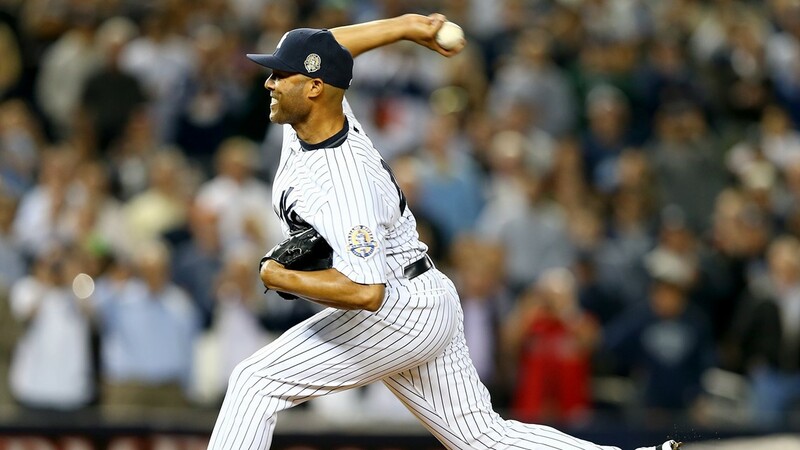 New York Yankees closer Mariano Rivera delivers a pitch in the eighth inning against the Tampa Bay Rays at Yankee Stadium in the Bronx borough of New York City on September 26, 2013. 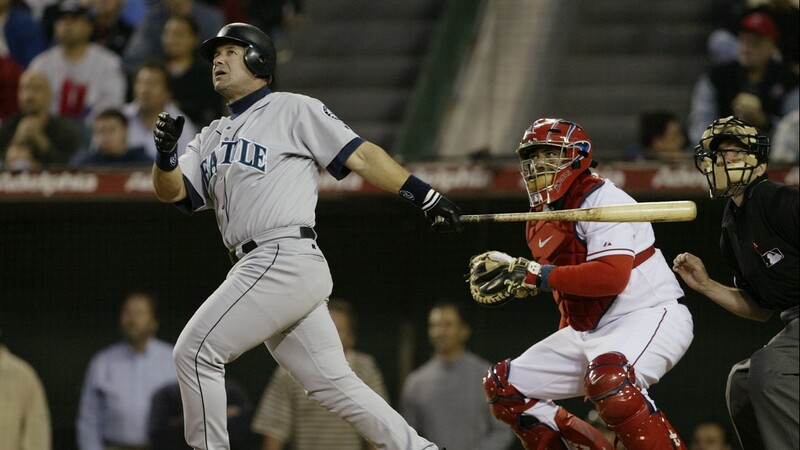 Seattle Mariners designated hitter Edgar Martinez watches a fly ball close in on the wall during a game against the Anaheim Angels at Angel Stadium in Anaheim, California on April 13, 2004. 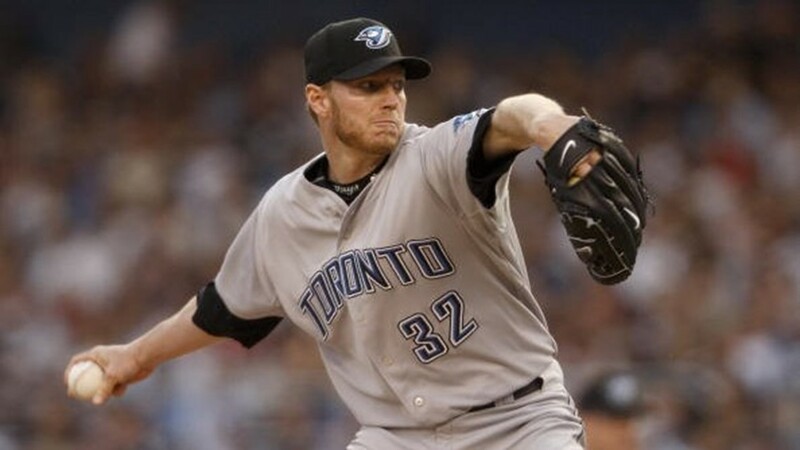 Toronto Blue Jays starter Roy Halladay delivers a pitch during the game against the New York Yankees at Yankee Stadium in the Bronx borough of New York City on June 3, 2008. 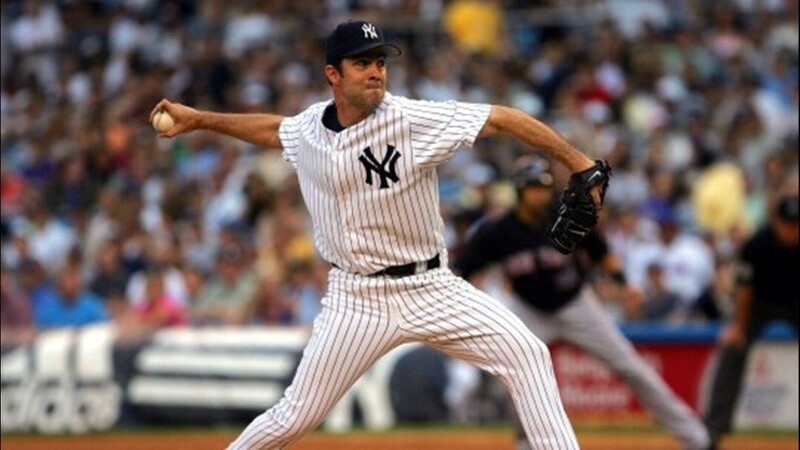 New York Yankees starter Mike Mussina delivers a pitch to home plate against the New York Mets at Yankee Stadium in The Bronx, New York on June 30, 2006.